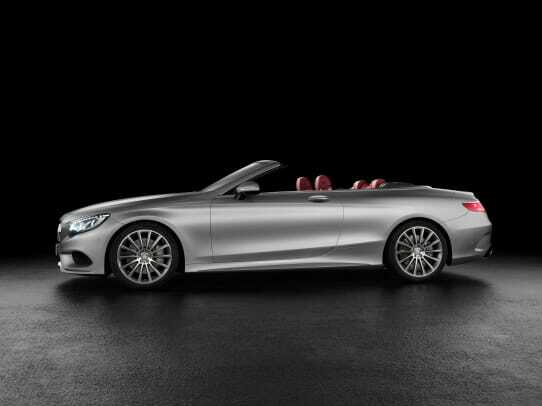 The S-Class drop-top is back in a big way. 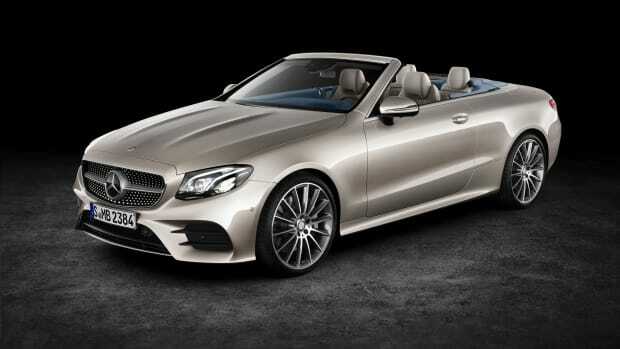 Mercedes has unveiled its flagship convertible and its every bit as stunning as the S-Class Coupe that it now joins in the lineup. 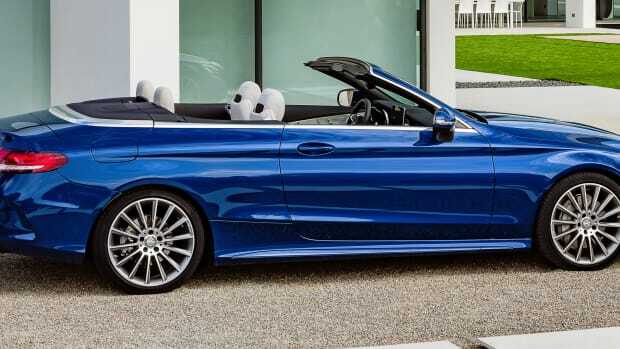 The car is the first open-top flagship from the company since 1971 and has been revealed in an AMG trim that boasts a 577-hp twin-turbo 5.5L V8 that has a massive 664 lb-ft of peak torque. Other performance details include 4MATIC all-wheel-drive, AMG Speed-Shift 7-speed transmission, AIRMATIC air suspension, exhaust system with automatic exhaust flaps, and one of the coolest safety features we&apos;ve seen in a convertible that deploys rollbars behind the headrest via a gas generator in the event of a potential rollover. 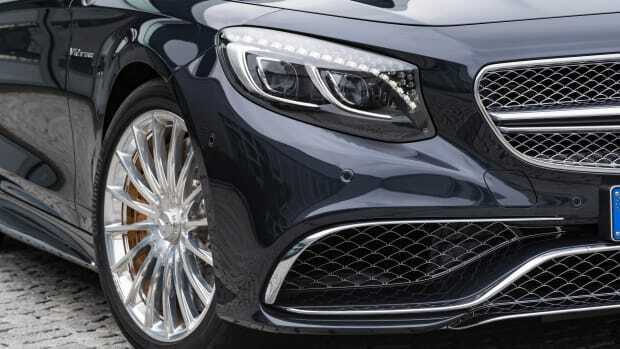 The car is no slouch either, its got the speed of a brutally fast AMG with a 0-60 time of 3.9 seconds and a top speed of 186 mph. US release for the S-Class Cabriolet is set for the Spring of 2016.